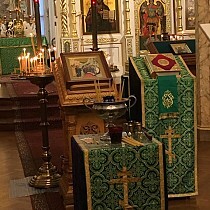 On Monday, April 17, Metropolitan Hilarion of Eastern America & New York, First Hierarch of the Russian Church Abroad, will celebrate the festal Divine Liturgy in St. Alexander Nevsky Diocesan Cathedral in Howell, NJ, co-served by Bishop Nicholas of Manhattan and Bishop Irinej of Eastern America (Serbian Orthodox Church). 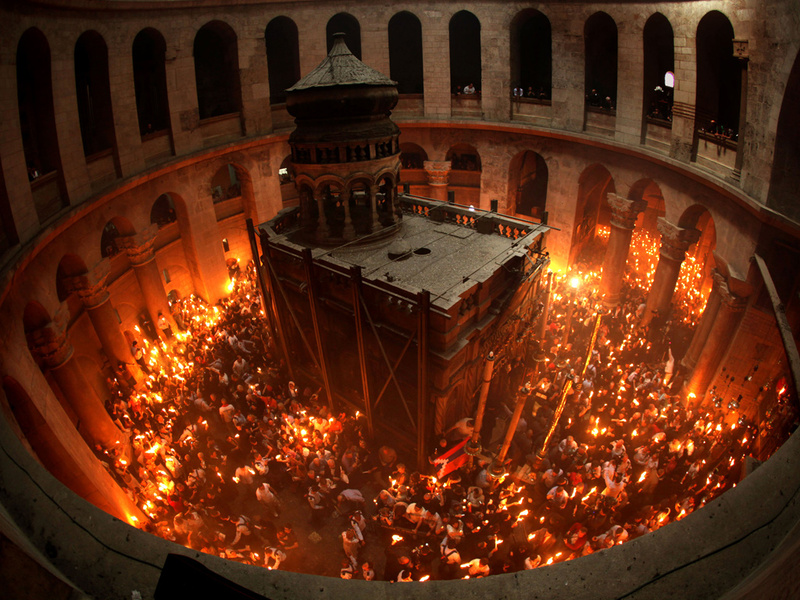 On these radiant days of Pascha, His Eminence will bring with him the Holy Fire, which descends annual in Jerusalem on Great Saturday, as a blessing for the people. All of the faithful who attend the service will receive the Holy Fire and can take it with them to bless their homes. 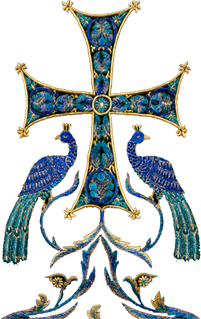 Upon completion of the Liturgy, the annual children’s holiday and a Paschal luncheon will be held. All are invited to join our hierarchs and clergy in marking the Feast of feasts and Triumph of triumphs.